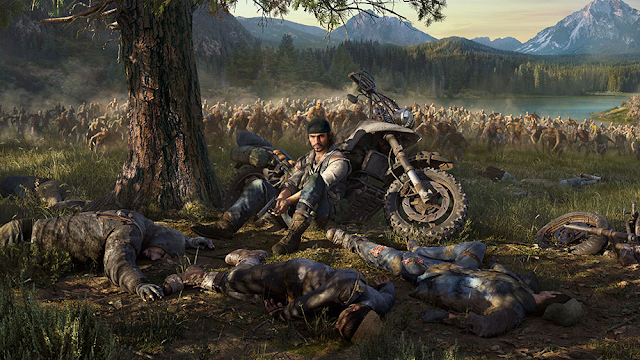 Snapikk.com Bend Studio Days Gone Playstation 4 Sony Video Game News Video Games Zombo Variety Hour, Days Gone. Zombo Variety Hour, Days Gone. Sweet, a vague story trailer for Sekiro!